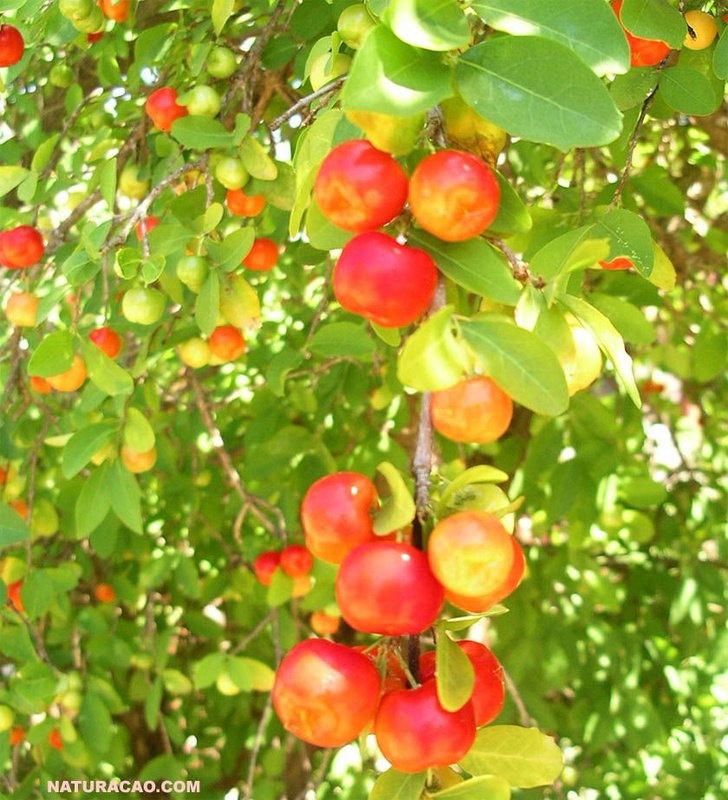 Shimaruku is our most resilient and popular wild fruit tree. Its fruit’s degree of sour depends on the amount of rain it gets. Red Shimarukus tend to taste better than orange, just sayin’. All-Natural Sour Patch Kids. Awesome. Use a long branch to shake Shimarukus loose, but don’t be too eager to grab the fruits, if you get a good wind gust you might get showered by Shimaruku’s wild pollen and itch and scratch all over for days. Not so Aweso me.